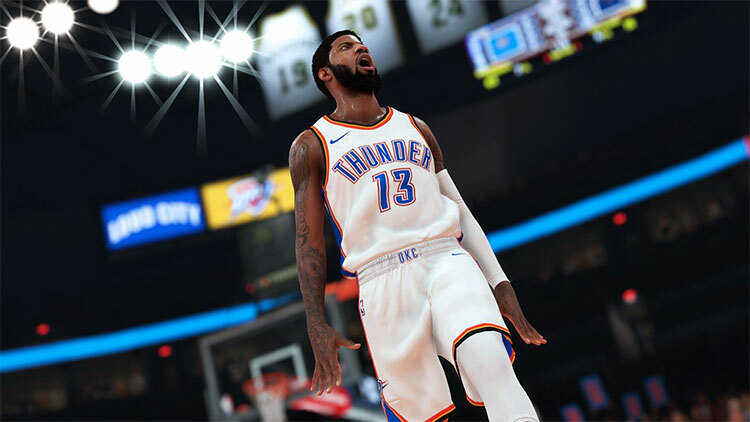 You can do pretty much whatever you want, whether it’s play every game with your favorite team, sim seasons and be a manager, invent your own team, bring in legends to the modern NBA, or play through cinematic stories. 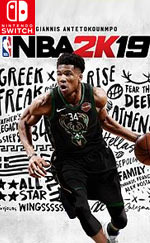 It’s a lot to take in and sift through, but if you have a passing affinity for basketball, a mode is likely here for you. 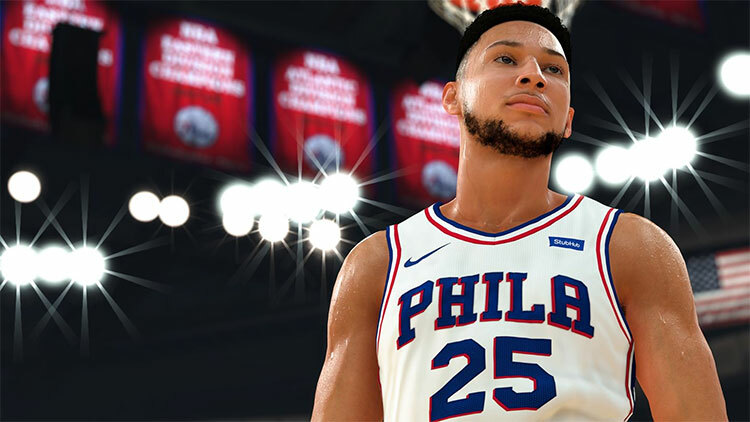 NBA 2K19 is a top-tier sports game, even on the Switch. It’s just a shame the microtransactions are ever present. 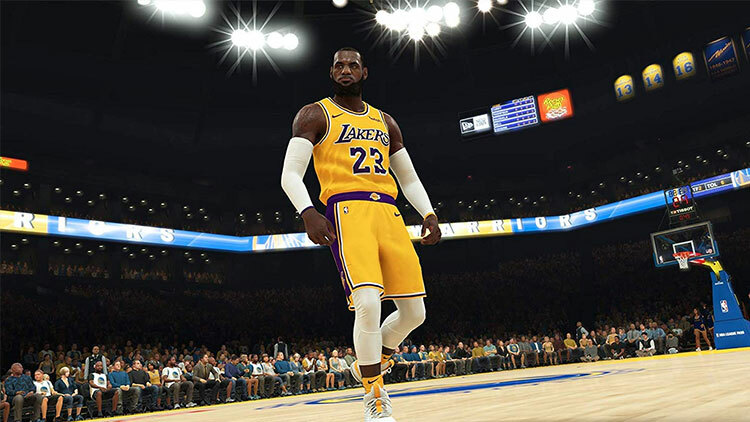 With a vastly superior MyCareer story, a revamped social hub, a suitably tweaked MyGM mode and all the presentation-focused bells and whistles you expect from the premiere basketball sim, NBA 2K19 continues to cement itself as one of the Switch’s strongest sports offerings. If you needed any more proof that Madden, NHL and the like can work on Nintendo’s hardware, this is it. 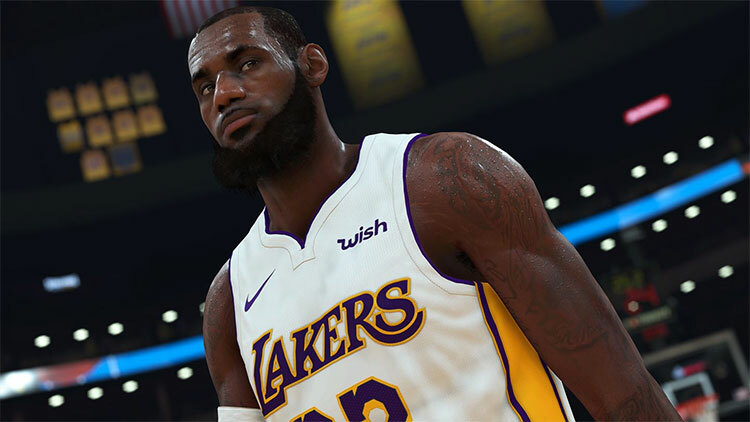 Despite its issues, NBA 2K19 is by far the best installment in the franchise’s history. No matter which team I play as, no matter the late-game situation, it does a tremendous job of pulling me in. 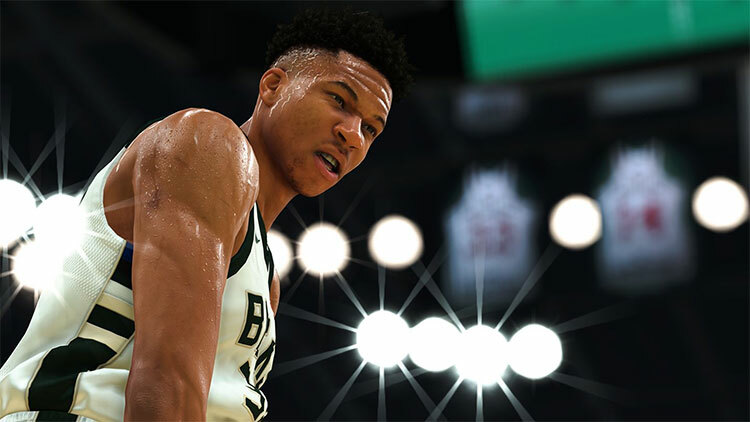 Its presentation enriches me with tons of basketball info and insight, plus its gameplay makes me more anxious for the actual NBA season to start (in a good way).